For full information on all various Lifebook Programs offered by Mindvalley please see our official Lifebook site. 1. Is Lifebook exclusive to Mindvalley? Yes, Lifebook is now a Mindvalley company and it started in 2017 when Vishen, Jon and Missy teamed up. 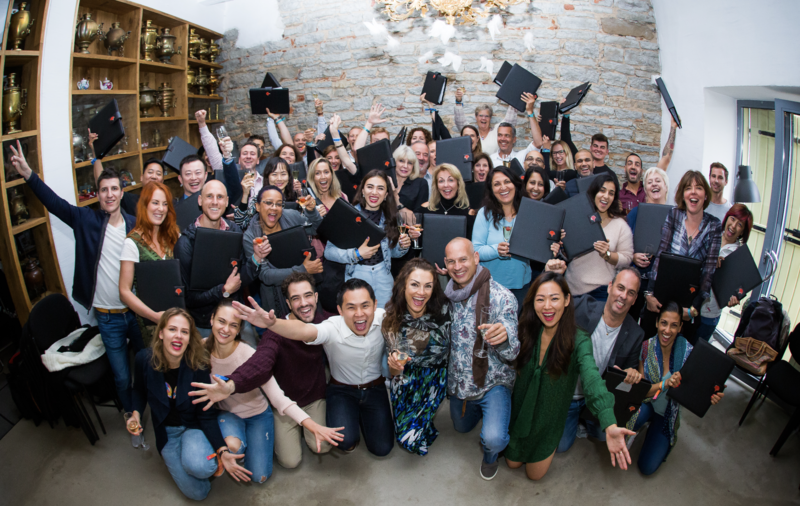 In just one year, Lifebook grew 300% and Jon and Missy asked Mindvalley to run Lifebook as a Mindvalley division. Mindvalley is now the exclusive provider of Lifebook globally. 2. I have participated in Lifebook Seminar Online. How is this different than Lifebook Online? Would I get an update on the content? Lifebook Online is the original Lifebook Seminar but delivered online over 6 weeks (with around 3 to 4 hours of training a week). The original Lifebook content was filmed in 2000. The new Lifebook as of 2019 will have updated footage and content. But it's essentially the same Lifebook Seminar, just delivered online. They are both the same program. 3. Do you have a payment plan for Lifebook Online? Unfortunately, we currently don’t have a payment plan for this program. 5. How does the program work? Please refer to this article for more information on program structure, timeline and investment, etc to fully utilize the program. 6. How can I qualify for a refund? What's the process like? Please refer to this article for more clarity. 7. I have problems accessing the program/user account. If you can't seem to locate the program in your library, or are having difficulties logging into your user account, please refer here to identify the issue, and have it resolved at your convenience.